The legislation makes provition for the Mpumalanga Liquor Authority Board who exercises control over the Mpumalanga Liquor Authority which is an independent legal entity in terms of the legislation. The Mpumalanga Liquor Authority Board is referred to as the Board and it is responsible for the administration of the act. The Board must appoint a Chief Executive Officer as the head of the administration and it can delegate almost all its powers to either the CEO, the chairperson of the Board or committees established in terms of the legislation. 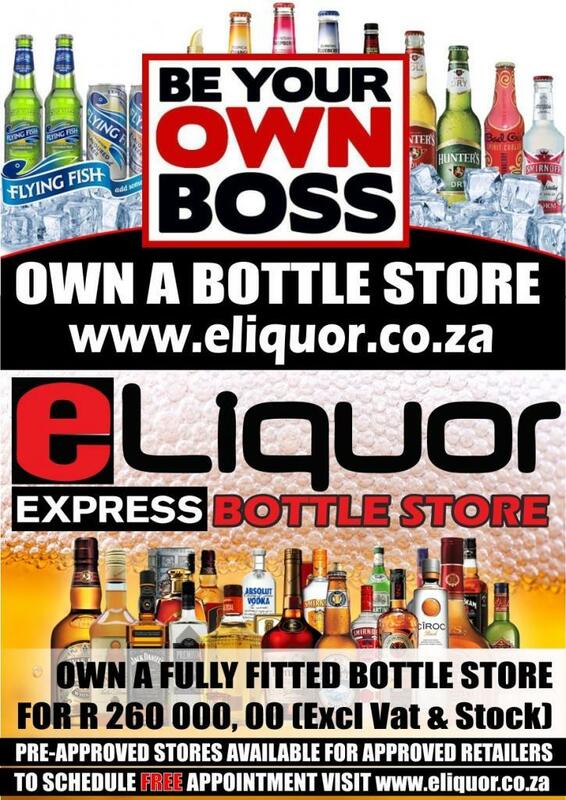 Since 1 September 2014 liquor licensing in Mpumalanga is governed by Act 5 of 2006 and the regulations thereunder. The legislation differs greatly from other provincial legislation on the subject and can be described as the most progressive of all. The legislation also provides for an internal appeal process in terms whereof one can appeal to the MEC, which simply means that one cannot “test” a decision of the Board in court before it was brought before and decided by the MEC on appeal or review. The act provides for the transfer of licences from one name to another, but not for the removal of a licence from one address to another. In the latter case one will have to bring a new “replacing” application to “relocate” licensed premises to a new address. 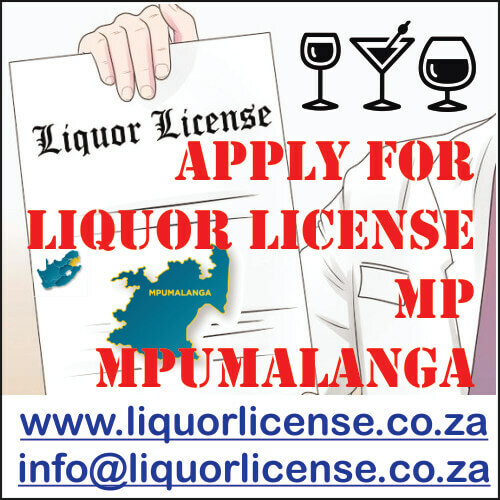 Liquor License Application Mpumalanga – MP. 2.3 Contravention of Act or other legislation. 3. PROCEDURE – SECTION 35: The procedure starts with advertising and notices before the application itself is lodged. (h) If the Liquor Authority, having granted an application on false information, but before the registration is issued, it can notify the applicant of the cancellation of the approval. 6.1 Next is the declaration and it is recommended that it should be extended it to say just before signature that none of the shareholders or partners or members or main beneficiaries of a trust is disqualified in terms of SECTION 34(2). 7. The prescribed application form does not require a description of the premises, neither a motivation. It is recommended to prepare a motivation, including a section on the description of the premises. (c) the use of that land by that person in the ordinary course of his or her occupation thereof. (3) In the application of subsection (1)(e), any person occupying the premises concerned as an employee of the owner or lawful occupier of the land on which those premises are situated, shall be deemed not to be the lawful occupier of the premises. (e) wilfully interrupts the proceedings at any meeting of the Authority, Board or committee thereof, or wilfully hinders or obstructs any such member thereof in the performance of his or her functions at such meeting, shall be guilty of an offence. (f) refuses or fails to comply with a demand contemplated in section 56, or on such a demand furnishes any name or address which is false or misleading, knowing it to be false or misleading, shall be guilty of an offence. Any person who enters into, or is a party to any agreement which seeks to either limit or extend the scope and extent of a licence issued in terms of this Act, or any of the requirements, terms and conditions pertaining to such licence, shall be guilty of an offense. (c) allows any person to perform an offensive, indecent or obscene act, shall be guilty of an offense. The holder of an off consumption license who opens or allows to be opened on the licensed premises any receptacle containing liquor sold by him or her or who allows the consumption of liquor on such licensed premises, shall be guilty of an offense. Notices must be published in Provincial Government Gazette as well as 2 Local Newspapers. Please take note that all notices that do not comply with the GPW Business Rules for processing notices will not be processed. No hand written notices will be accepted for processing, this includes Adobe forms which have been completed by hand. Notices brought into GPW by “walk-in” customers on electronic media can only be submitted in Adobe electronic form format. Select the document you would like to download from listed below.